There was a time when, if you bought something, such as a fridge, or a toaster, you would assume it would last for years. In my parent's day, no one expected to replace an electrical appliance. Perhaps perform a repair now and again, but you would anticipate having the same one until it got a bit battered and loved, then replacing it would be a major event. In today's 'consumable' society, everything seems to need replacing every few years and its driving me mad. 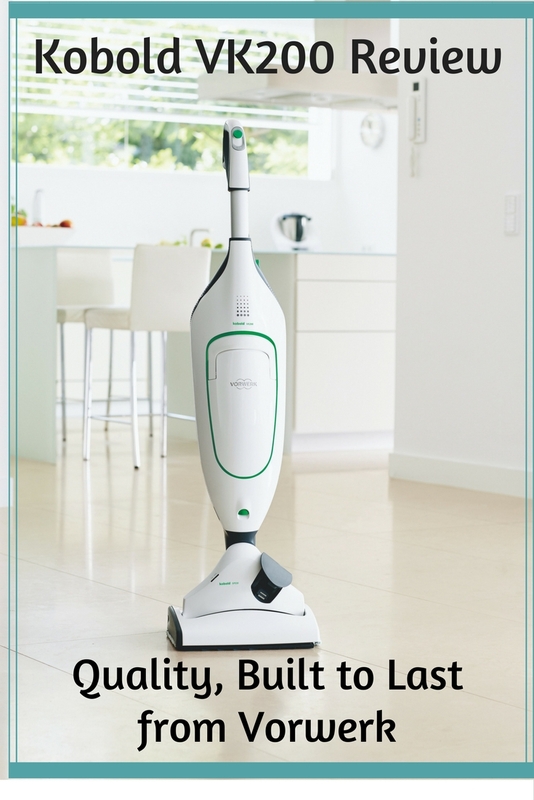 In the last five years, I have been through three vacuum cleaners, the quality has been that bad. 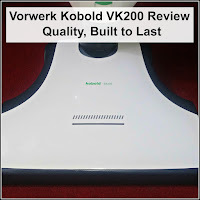 So, in this review I am investigating what you get for your money when you invest in the Kobold VK200, from Vorwerk. An appliance designed to last. We were sent the Cleaning System to try out, all opinions are my own. It's built to last. This machine could last in excess of 25 years. Consider how many vacuum cleaners you have bought in that time? If, like me, it's hard to remember how many, but at least five or six, at £150 to £200 each, suddenly the price doesn't seem so bad. It is highly unlikely to breakdown. Have you ever owned a vacuum cleaner that comes with a long guarantee, say five years, which sounds great in theory, until you find it's because it breaks down a lot? 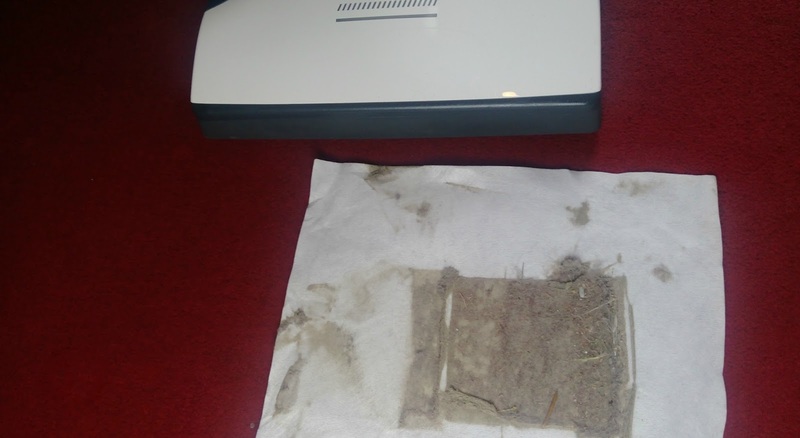 A free repair is worth nothing, if you have guests arriving and your carpet resembles the bottom of a hay barn! I'd take product reliability over free engineer visits any day. It increases the life of your carpets. 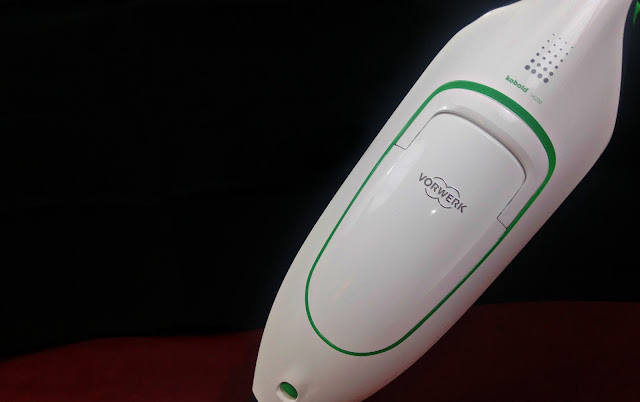 Vorwerk are so experienced at what they do, that their vacuum cleaners take care of your carpets, increasing their life span by up to 50%, and with carpets being one of the most expensive purchases you will make for your home, this has got to be a money saver. It is rated Class A for maximum energy efficiency. This one is self-explanatory, less energy spent, more money saved every time you use it. Bargain. It saves a world of time. 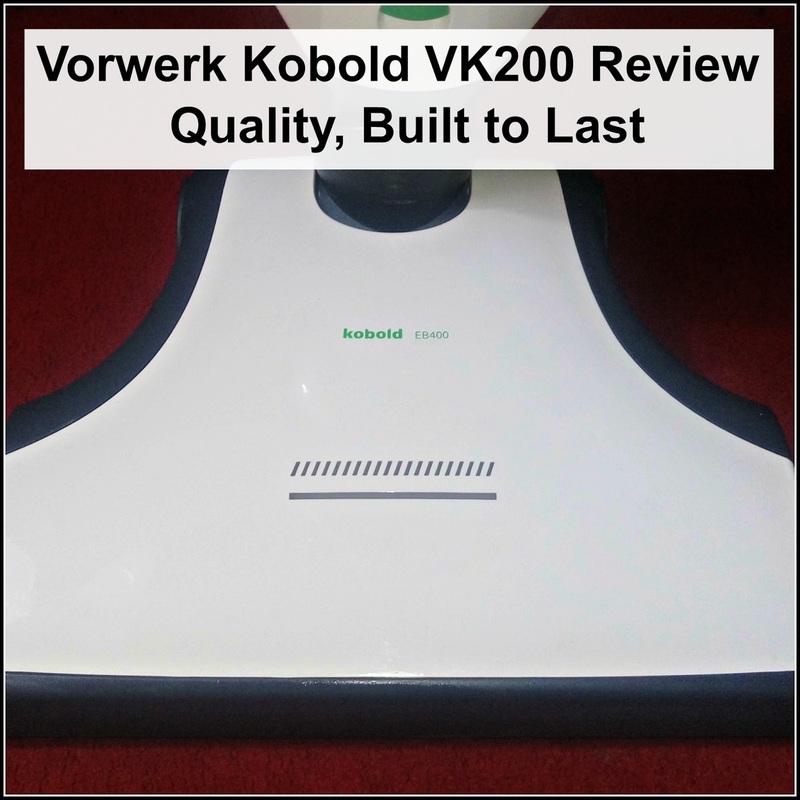 These days time is money, and the Kobold VK200 contains a number of features to make vacuuming a whole lot quicker. These include the Carpet to Floor Detection System (where it knows when you change from carpet to hard floor, and adjusts automatically, saving faffing time), and the fastest and simplest bag changing system you can imagine. There's a very good reason why the Kobold VK200 isn't bagless, by the way. 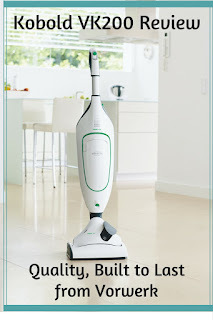 Vorwerk don't believe that bagless technology is sufficiently advanced enough to perform adequately for their vacuums. One question they asked themselves was; 'how come there is so much dust left behind in the barrel, if the cyclone technology is meant to be so efficient?' 'And; 'Why does it need so many filters, if cyclone technology is so reliable?' So they binned it, in favour of vastly improving the bag system. It's no longer fiddly and messy, you just take the bag, neatly folded, open the flap and slide it in place. When you close the flap, it automatically unfolds, with no further effort required. The Kobold's technology is so superior, that even when its bag is 90% full it still performs better than a bagless vacuum cleaner. That's not the best bit, though, the bag contains a super-efficient HEPA filter, sucking up an impressive 99% of allergy inducing particles from the atmosphere. If you have asthma sufferers in your home, this is especially good news but, even if you don't, cleaner air is not to be sniffed at! The handy (gigantic!) bag level indicator is great, too, as it tells you how much room is left, rather than just when it's full. The position (right on the front of the machine), and size of it, does make you wonder why they are usually smaller and harder to find on other devices. It's one of those 'obvious, when you think about it' moments! Clearly, the most important aspect of a vacuum cleaner is its ability to clean well. No amount of clever tweaks and improvements can get away from that. Before the demonstrator from Vorwerk arrived, I obviously vacuumed, as you would. I imagined he would notice if I didn't, since it's his job, and I wanted to make a good impression. When he arrived, the first demonstration he did was to use a sheet to show how much more dirt the Kobold picks up. It wasn't pretty. He assured me it does the same in most households he visits, but I still couldn't help thinking it looked like I hadn't vacuumed for months! The dirt collected from a small square of carpet I had already vacuumed! As a back pain sufferer, I have really appreciated some of the other little design touches. There are many other attachments available for this model, which I will be covering in another post, but what I loved is that there is a button to change the attachment at the top, near the handle, so no grovelling on the floor for me, which is inspired and another 'obvious when you think about it' moment! The power switch is also located at the top of the machine, which, surprisingly, isn't always the case with vacuum cleaners. 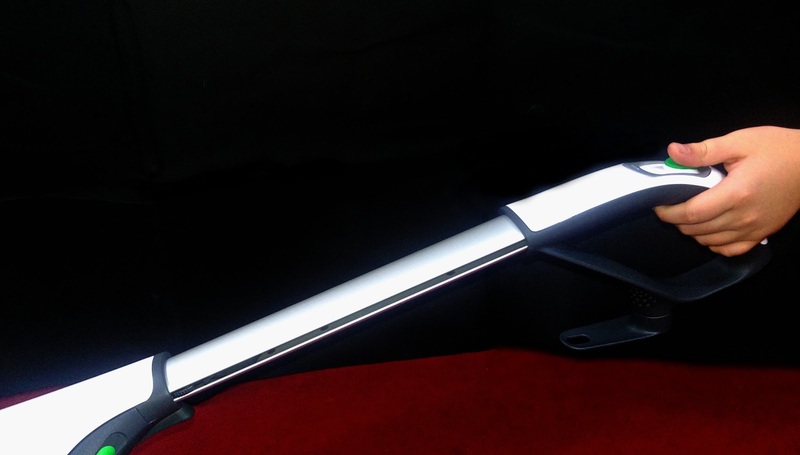 Additionally, the telescopic handle is fully adjustable, meaning I can find the least troublesome posture for my back, whilst still being able to make it short enough for L to use, which is vital for the fair distribution of labour and the resulting pocket money that it creates. 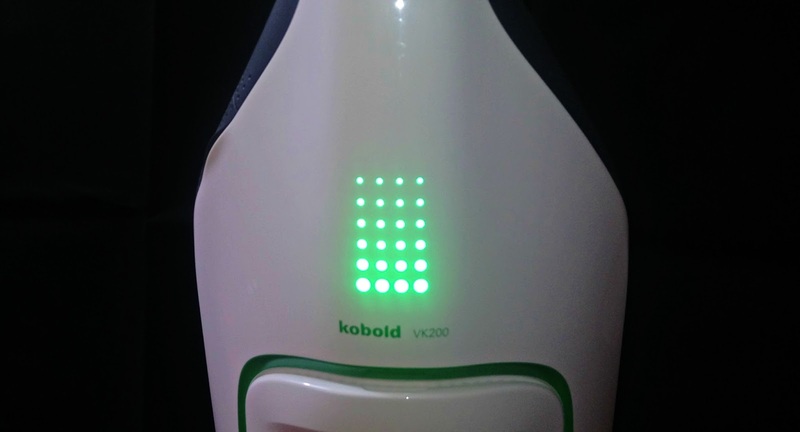 The Kobold VK200 is also surprisingly light, considering how robust it is. It's not the lightest machine on the market at around 3kg, but it is very light, taking into account how strong and sturdy it is, and is also very easy to maneovre, thanks to a very efficient pivot joint. The edge to edge cleaning works exceptionally well, too, meaning I don't have to go behind it with an attachment, getting crumbs out of the corners, which saves time and my creaky joints. One last very important point I wanted to make was about the support that comes with this appliance. It comes with a five year guarantee, but you also get before-sales support too. 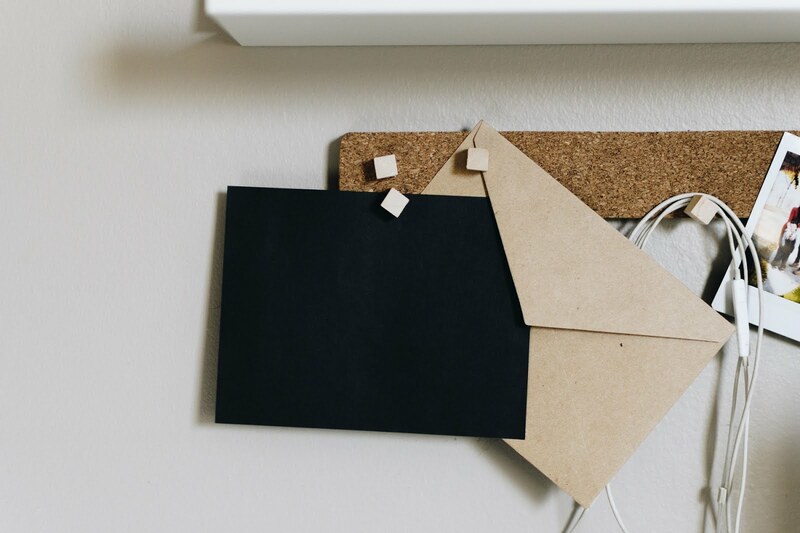 When you are investing in something that you are going to be using for a long time, it's important that you make the right decision, based on your, and your household's, needs. This is why I can't recommend booking a demonstration enough. I am generally very anti-social and do most of my shopping online, but the demonstration offered for this product is not a sales pitch, it's a walk-through of everything the Kobold VK200 system can do. I am probably not the only person who has appliances in their home that they don't know all the functions of. My microwave is a mystery to me, beyond reheat and defrost, and even the laptop I'm typing this on still has functions I have no idea about after a year of owning it! The demonstrator will make sure that you know everything that the cleaning system does, and how to use it properly. This way, you get the most out of your investment, as well as making sure you only buy the attachments that you need. My demonstrator, Peter, was lovely, and clearly genuinely loved the product. He just wanted to tell me everything about it, and show me all it's most exciting features. It wasn't about sales, more education and information and I can't tell you how useful it was. I don't think I would ever have got to grips with everything it does without his input, and he can also talk to you about payment plans, or even working for the company, to earn your machine. Even if you are a little bit curious, I highly recommend booking a demonstration, it really is fascinating seeing all the different innovative design elements in action. I hope I've converted you to the joy of innovation and invention, but if you're wondering what else this system has to offer, pop back in a week or so, to find out about all the attachments, you'll be amazed! What a fantastic review. We are in the market for a new vacuum so will have to check this one out! I love this brand we have a mini vac of there's which is fantastic and a must for cleaning I up after my messy son has eaten. 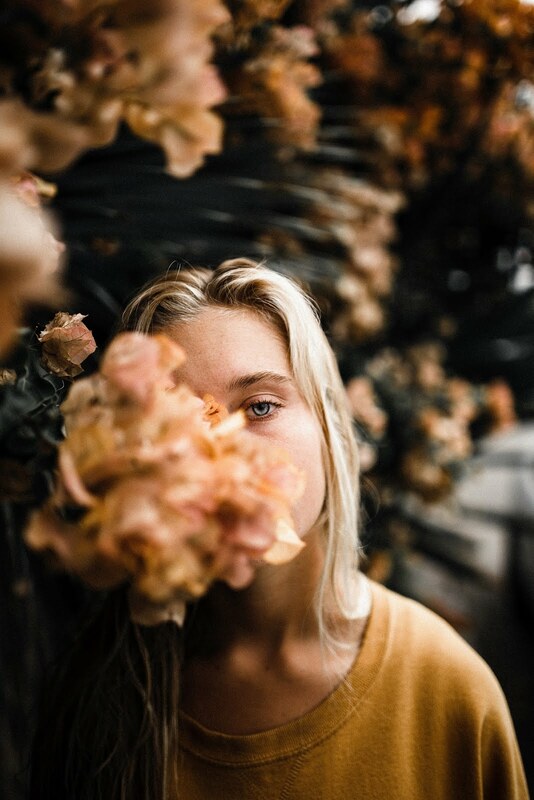 You are so right, everything breaks after a few years. I'm tired of it! A brand that lasts is worth the money. Wow this looks like such a well deserved efficient vacuum cleaner I think I need one of these in my life! My gadgets are definitely keeping secrets that only The Teenager can decipher, unfortunately I don't think a vacuum cleaner's ones would be quite as alluring so A Peter would be a welcome alternative! I've often wondered what is so special about The Bagless One but its secrets have yet to be disclosed to me even though I'm on my second (or is it third?) one. As I have pets (two dogs and two humans), much vacuuming is required in my house so a reliable, efficient, hard wearing, long lasting vacuum cleaner that actually does clean up to the edges sounds just the job when I'm in the market for my next one. Just got to start my spiel to my fella off with the money saving energy efficiency, built to last not breakdown and increasing the life of the carpets because whenever I start saying to him "I've been thinking" or "you know what we need?" he says "how much?"! This sounds great! We have a dyson but it's really not very good!! I'm looking for a new one and this sounds fab! Looks very nifty. Wish I could afford it! Oooh I love reading a good vacuum cleaner review : ) This looks great! It's nice to have a product that is built to last and not going to fall apart easily. Looks like it gets a great amount of dirt up too! This looks fab! Sounds really good. Also a great review too. It seems to be a good vacuum cleaner! but one thing is certain, it has beautiful design. Hope it will be my tiles best friend.